Queue Software is a lead generation platform for small businesses, freelancers, brands, and marketing agencies. It enables users to nurture their leads, organically grow their fan base, and monitor their marketing campaign results. We compiled reviews from around the web and determined that Queue Software has generally positive ratings. We also shared the available subscription options. Users who recommend Queue Software said that the app provides great conversion rates and is helpful in growing email lists and social media following. Ease of use was also cited by users. Users who left negative reviews of Queue Software said that the app lacks some features like an extensive landing page template library. Difficulties during the software’s initial setup was also cited. It is notable, however, that negative reviews on the app are rare and users are mostly happy with it. A user who left a positive review of Queue Software on GetApp said that the program added 4,000+ subscribers to her email list and significantly increased her social media followers within a month. She said that her favorite thing about the software is the automated messages it emails to contestants when they get outranked during social media contests, which is an effective way to engage their followers. A user who left a negative review of Queue Software on GetApp said that the initial setup of the software can be tedious and time consuming. However, he did mention that just like anything new, users really need to invest an hour or two to learn the software and set it up correctly; after which, it will work efficiently in no time. 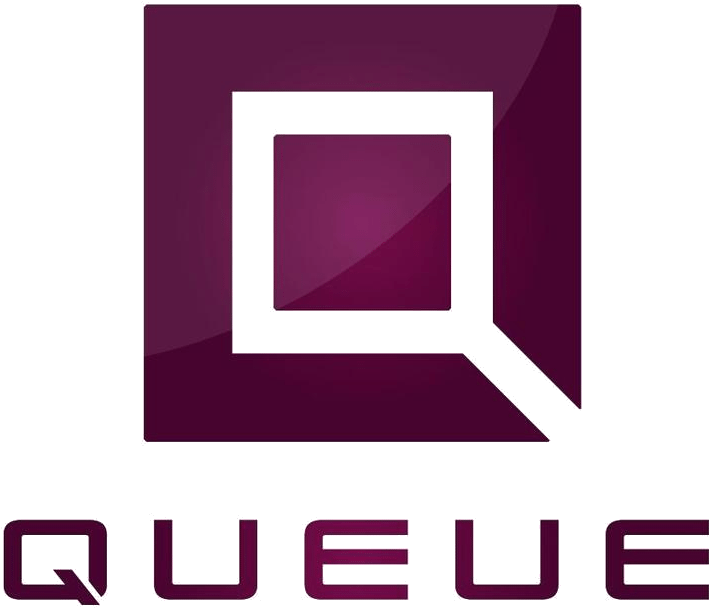 Queue Software has three available monthly subscription options — Spark, Starter, and Wildfire. The first two plans cost $95 and $295. The Wildfire plan, which is suitable for users who need more than 10,000 leads per month, has custom pricing. Spark and Blaze plans have an allocation of 2 and 10 active campaigns, respectively. Each plan also has an overage rate of $0.35 and $0.25 — this applies whenever users exceed the monthly lead signup allocation. The Wildfire Plan on the other hand has unlimited campaigns and offers a special but unpublished overage rate. Level of customer support varies with the Spark Plan having only in-app support, Blaze having direct support and Wildfire Plan having a dedicated support team. Not sure if Queue Software is the right lead generation software for you? Check out our category page with all top lead generation software providers. Want the Best Lead Generation Software? Want To Know the Highest Rated Lead Generation Software?